Former champion seventh at the sixth round of supercross. 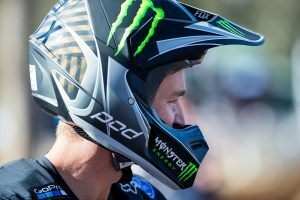 Two-time champion Chad Reed has labelled his performance at Minneapolis’ sixth round of the Monster Energy AMA Supercross Championship as his best of the season. 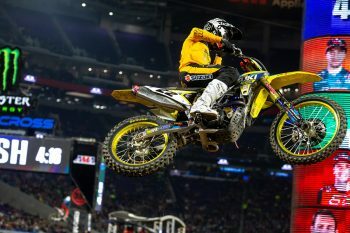 The JGRMX Yoshmiura Suzuki Factory Racing rider put in a spirited ride that saw him wind up seventh in the classification, and despite not being his best finish on paper, the Australian fan-favourite is content with what he delivered out on track. 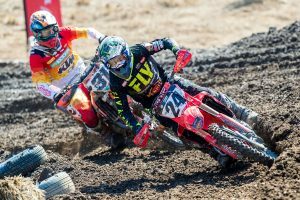 “We made some great progress with the fork settings this past week,” Reed explained. “That carried over into the weekend, and helped contribute to my best qualifying result of the year. My speed and fitness are good, but I am frustrated with my starts. Reed sits eighth in the championship standings as the series heads to Arlington in Texas this weekend. The 450SX points lead is currently controlled by Ken Roczen (Team Honda HRC), while the top four riders are separated by two points.